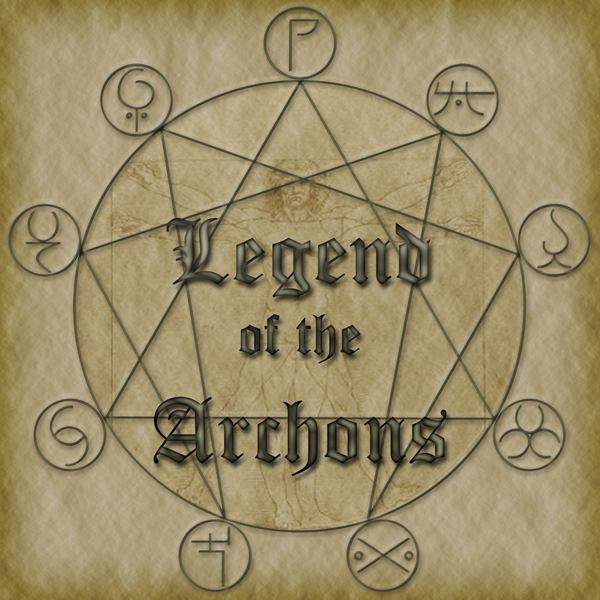 In part one of “The Archons” we started the process of breaking down the various ways to approach this type of subject matter so that it can be explored with out the “Fear” filter. The more we explore the Gnostics and what they call the Archons, it seem as though its simply another name for what we have all been talking about for a while now , you can basically substitute the term Archon with Annunaki, Illuminati Bloodlines, Powers That Be, Evil , Satan , the Devil , Mind Parasites, Wetiko, The Dark Force, and list goes on of words and concepts meant to describe a force that has been plotting against humanity for eons , a force whose purpose is to keep humanity asleep and enslaved. Well that’s one way of looking at it. My “feeling” is that its simply they way Gnostics or Telesti chose to explore this idea. Were they real , are they real , sure , it’s all real, that’s what we need to understand , everything is real ! So what do we do about it , about them ….nothing ! Well not quite, I suggest we simply acknowledge “Them” for what they are , and move on , Next ! Once you acknowledge that they are simply playing their part in the cosmic drama , that they are still part of all that is , and within all that is , and since we are fractals of all that is , then what are we worried about. Being Destroyed ? It’s all about vibration , if your in vibrational alignment with the idea of Archons , or the concept of being a victim or being controlled by seen and unseen forces , then in a sense your still giving power to that construct. If the concept of evil , Archons , or whatever term you want to give “it” can be explored form the persepctive of infinite consciousness as if you are an observer , without giving it a specific definition then you can go as deep as you need to, in any direction you need to without any fear at all. Now that we have brought up the subject of the Gnostics or more accurately the Telesti , we can now go into the very esoteric subject of the Archons. The Archons is another term you will be hearing more of us you travel deeper down the rabbit hole into the mysteries of this reality we find ourselves in. 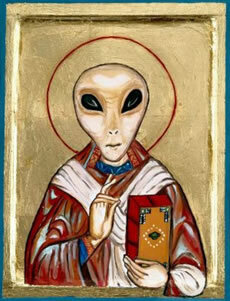 The Telesti tell us the Archons are not aliens, they are not physical beings from a another star system in our galaxy , but in fact originate from our solar system since its very beginning billions of years ago,they were here before the earth even formed and have been here with us from the very beginning of our development. Perhaps they even took a hand in our development , making genetic alterations, or perhaps they have been trying to hack the human genome for their own purpose, and if that fails then at least get us to act like them and become their foot soldiers, the concept of transhumanism is perhaps a by product of this at work. The Archons may be at the top of the pyramidal hierarchies, or control structures in our solar system, manipulating the bloodlines, the hybrid humans here on earth ,using them as conduits so that they can manifest their desires in our 3d organic reality. Making them instrumental in the creation of our Banking systems, Sciences, Religions and all the other aspects of our so called society , that all of us were born into. The Telesti also say that the Archons are not physical beings that exists in our dimension, in a sense they exist at a different vibrational frequency that we don’t normally translate or decode, hence the reason we don’t see them, they have even been described as mind parasites , which leads us to concepts like Wetiko that Paul Levy talks about . So this is a different twist on the whole Extraterrestrial , Alien scenario, and it really is quite a fascinating idea to play around with when viewed with an open heart , multi dimensional perspective .